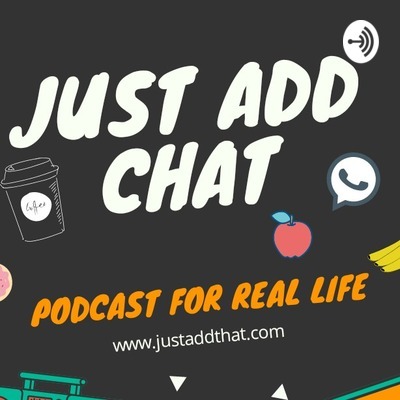 Welcome to the Just Add Chat podcast where we talk about the struggles of balancing the online business life with parenting. The struggles are real. 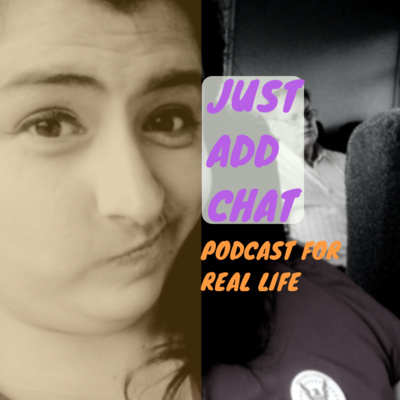 I've been scouring to find a guest to talk to us on Just Add Chat, and there's so many awesome people out there who are radio shy. Our very first guest is here to talk about trending things such as hashtags, earning extra income, side gigs, hustles, etc. and what's so good and bad about it. This is a must hear episode for sure! Do you ever just feel stuck in your circumstances? It's time to move on and find your motivation! You keep seeing all these cute little sites with mom blogs, money making blogs, pet blogs, etc. and you begin to wonder, maybe I should start a blog! And you begin to think, how can I join this awesome community of fellow bloggers? I was the exact same way when I started my blogs, and I don’t regret my decision at all. You don't want to miss this episode. Have you ever had a serious regret? Did you move on or are you still struggling with it? Was it from work or home? If you're struggling with regret right now in life, this podcast is for you! Do you know what it takes to get the life you want? Balance! How do you get it? Tell everyone your expectations. Find out exactly how to do this in today's podcast. Always hearing these math terms, "give 100%" or give 50/50? Maybe it's that weird number Pi that keeps going forever. Whatever your math mystery is, you have never heard the 60/40 rule before...that is until today's episode! Just Say No... You'll thank me later. Do you know exactly how to say "no?" When is it appropriate? And when is it considered rude? When is it the best strategy and when is it your enemy? Find out in this week's podcast! Ever wonder if someone is actually listening to you? Sorry. I didn't catch that. If you're tired of hearing these words, this is a Just Add Chat you don't want to miss! To Empower or Do You Overpower? In this episode, I reveal the latest in my life and also exactly how to empower someone or strip them of that authority. The question remains, is self esteem a good thing or a bad thing in empowering someone? Ever been intimidated by the blogging world? Not sure how you can compete in such a big market? Listen to this broadcast on how to turn your doubts into relatable, brandable material. Be sure to subscribe to my email list (roxana.guy@justaddthatonline.com), and keep in touch! 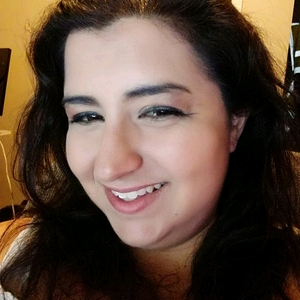 I would love to hear about your blogging journey! Yes I'm tired, and yes my brain is exhausted. I have a full on diagnosis of mom brain, and the prognosis is not looking good, folks! I started talking more about valuing time and chased some cobbler and squirrel tangents in this episode. Maybe you'll have a giggle or two at my expense. My kids remind me that honesty is always the best policy! Finding yourself involved in the wrong activities? Find out what you want to vs what needs to be done and get the respect you want and need! This special Mother's Day edition is one not to miss. Find out what magical phrase can transform your life today! Do you know what it means to go with the flow or to stand your ground? Listen to this to find out more!